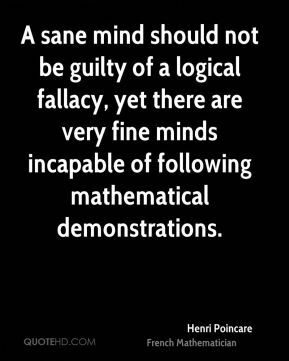 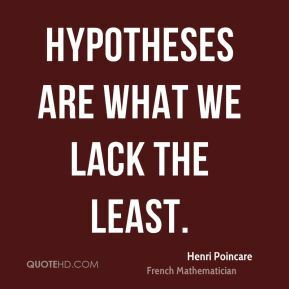 A sane mind should not be guilty of a logical fallacy, yet there are very fine minds incapable of following mathematical demonstrations. 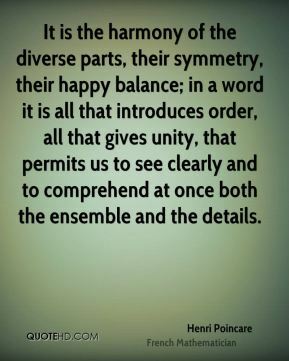 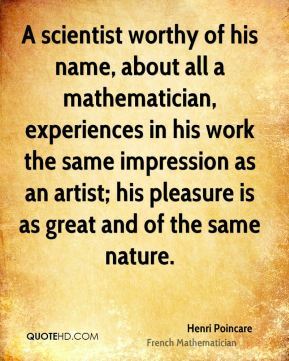 A scientist worthy of his name, about all a mathematician, experiences in his work the same impression as an artist; his pleasure is as great and of the same nature. 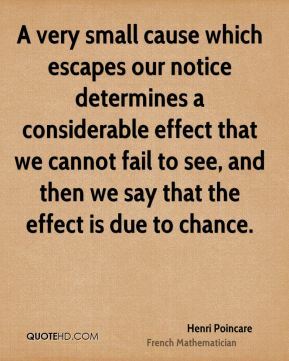 A very small cause which escapes our notice determines a considerable effect that we cannot fail to see, and then we say that the effect is due to chance. 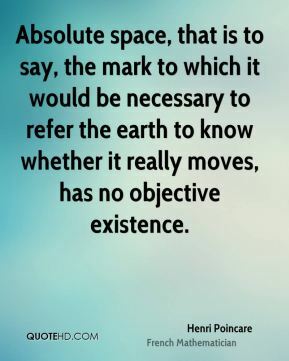 Absolute space, that is to say, the mark to which it would be necessary to refer the earth to know whether it really moves, has no objective existence. 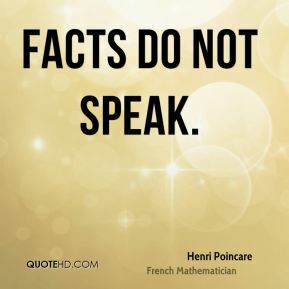 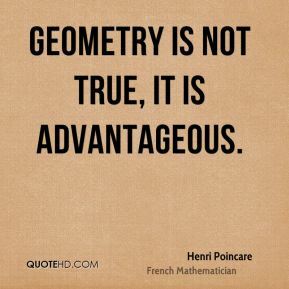 Geometry is not true, it is advantageous. 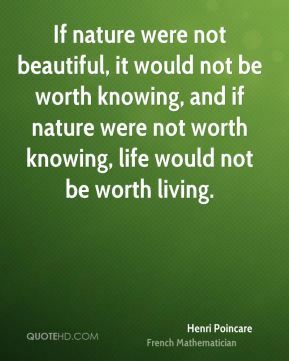 If nature were not beautiful, it would not be worth knowing, and if nature were not worth knowing, life would not be worth living. 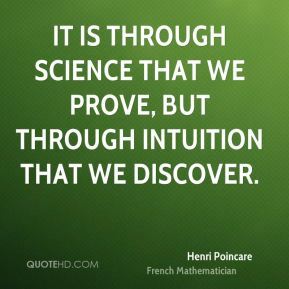 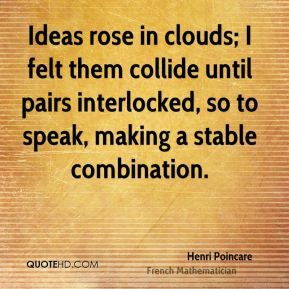 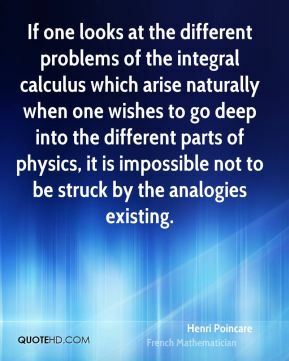 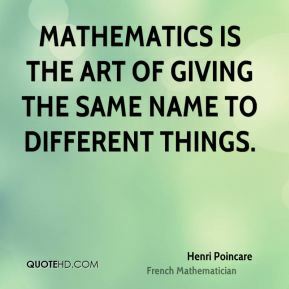 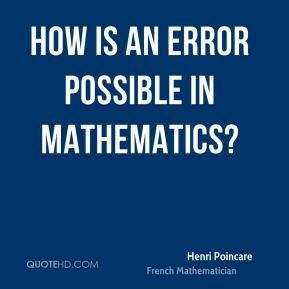 If one looks at the different problems of the integral calculus which arise naturally when one wishes to go deep into the different parts of physics, it is impossible not to be struck by the analogies existing. 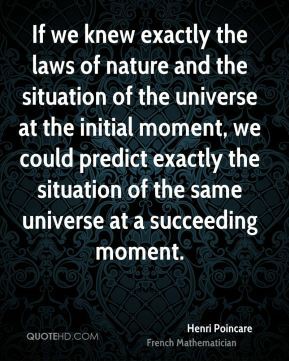 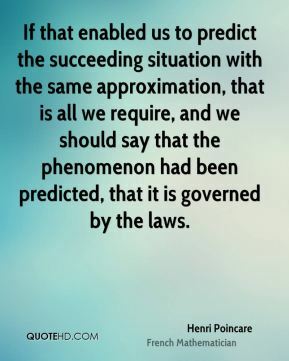 If that enabled us to predict the succeeding situation with the same approximation, that is all we require, and we should say that the phenomenon had been predicted, that it is governed by the laws. 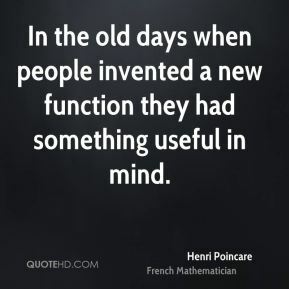 In the old days when people invented a new function they had something useful in mind. 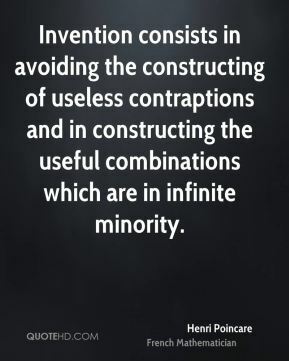 Invention consists in avoiding the constructing of useless contraptions and in constructing the useful combinations which are in infinite minority. 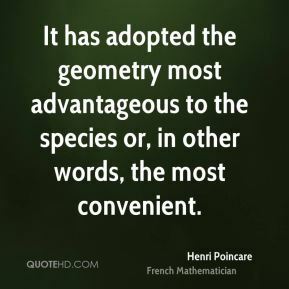 It has adopted the geometry most advantageous to the species or, in other words, the most convenient. 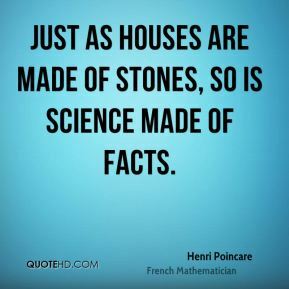 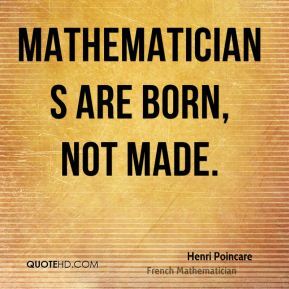 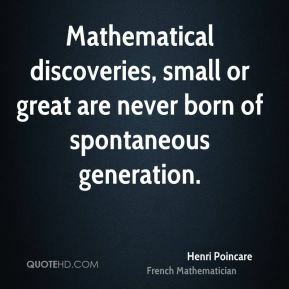 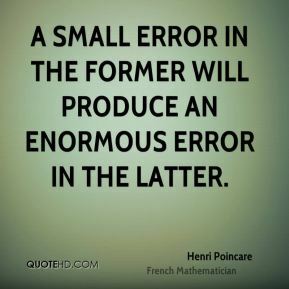 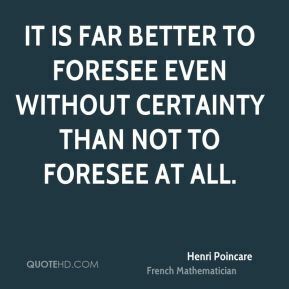 Mathematical discoveries, small or great are never born of spontaneous generation. 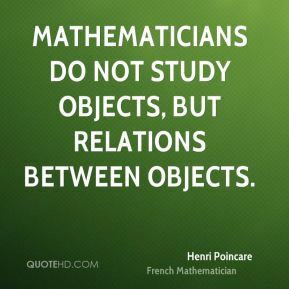 Mathematicians do not study objects, but relations between objects.